Sen Zhao is a statistician at Google AI. 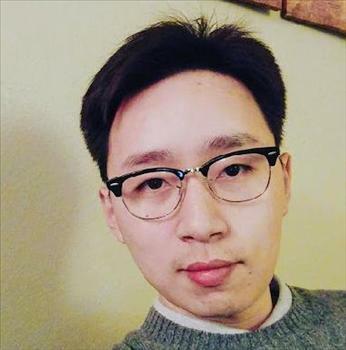 Zhao's R&D work focuses on designing and developing controllable and interpretative machine learning algorithms that solve Google product needs. Zhao obtained his PhD degree from the University of Washington and BA from Carleton College.